Is image Optimization plays a one of the important role in website traffic? Thread: Is image Optimization plays a one of the important role in website traffic? Yes Image Optimizing can bring you a lot of Traffic! For example I wrote an article about Osamas Dead. oppZz, I also didn't know that image optimization is this much important, can anyone share some tutorial about how to do it ? 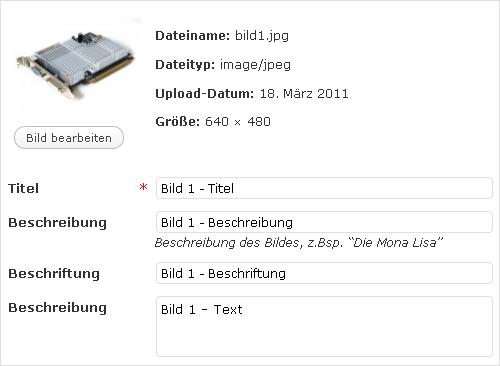 how I upload images is directly from wp up-loader. So how to add tags for them ? Images get s ton of traffic - like bunny said make sure you tag your photos. ok.. I got it ... thanks !! next time onwards, I should optimize images like this !!!! Google Trends showing on 05.05.2011 that the most searched Keyword of the World was "OSAMA BIN LADEN DEAD"
Link to the Blog Post: Osama Bin Laden tot: Neue Fotos der Osama Leiche hier! Last edited by seobunny; 05-09-2011 at 09:59 PM. Another 2 things you need to consider when optimizing or doing SEO for pictures. 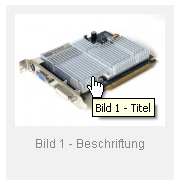 Don't call the picture of AMD CPU "pic1.jpg" you need to call it "AMD_CPU.jpg"
The title tag will display a tooltip(as will the alt tag) however the alt tag is a requirement for accessibility for visually impaired persons using screen readers to display alternate text in the absence of images. The alt="" attribute was NEVER a tooltip. IE has ALWAYS gotten it wrong. The correct attribute to use for a tooltip is the title="" attribute. Yes!!! This is an very Important thing everyone should follow!!! I forgot to write it down. dont use the original file name. I'm gonna start doing SEO for pics from my next blog post onwards !! Yeah,image optimization is essential for driving the traffic to the site.It is one of the On page optimization techniques of SEO. The new website has to really concentrate on images. I did image SEO for my last blog post as you said, maybe I'm getting some traffic from it, traffic increased a little, maybe because of it. Have a look. Thanks for the people who taught me the way. I think I got some traffic from it too. I have very nice information about image optimization from this thread. Definitely Image optimization plays major role in optimizing the website when you place right and relevant keyword against it. Image optimization is as important as text optimization. 2. Properly optimized images appear high in image search which again brings traffic for your website. Any important of targeted internet traffic? Which is more important for a website??? ?